Bitcoin is the main, and first, cryptocurrency. It historically leads the market in terms of price and market cap. It was created on Nov. 31, 2008 by Satoshi Nakamoto. Altcoins are all the other coins, non-Bitcoin coins. Ethereum is the second most famous, and one of the most traded cryptocurrency and is now one of the poster-child of altcoins. A Bear Market is when the price goes down, on average, over a long period of time. Bear attack by going down, maul your face, steal your lunch, and leave you wondering why you ever went there in the first place. Unfortunately, these bears don’t seem to hibernate. A Bull Market is when the price rises, on average, over a long period of time. Bulls charges, attack by heading up, and send you flying. Hodling comes from a type of hold that quickly became popular in the cryptocurrency industry. 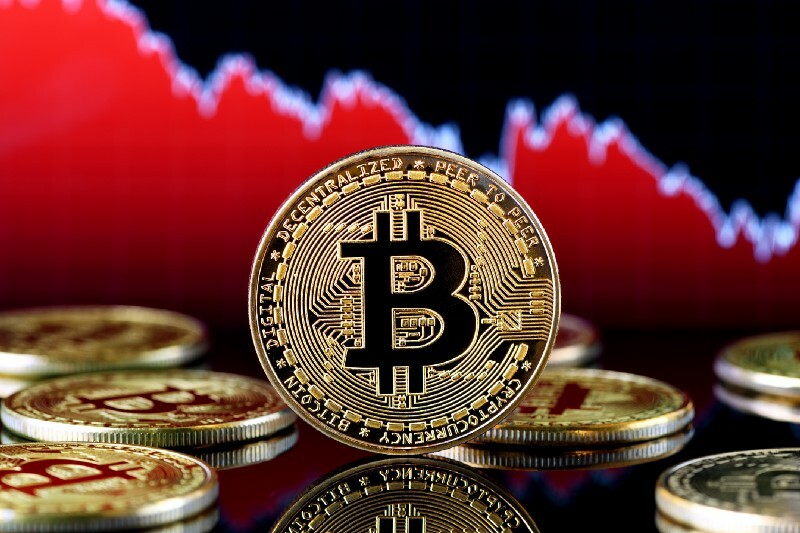 It refers to the idea of buying coins and holding onto them until the price rises at which point selling them may be a good idea, but more hodling could also mean having a further price increases if the bears don’t get you. Mooning is every hodler’s dream. It means the price of the coin you are hodling is skyrocketing, and likely to hit the moon on its way up. A crypto wallet is used to keep your cryptocurrencies safe. Hot wallets are online, easy to access, but susceptible to hacks. Cold wallets are hardware, much safer, but less convenient than hot wallets. The Public key is visible part of every blockchain key such as a wallet key. Send it out to receive payments and make sure you keep your private key out of prying eyes. Fungible means two coins are different but of the same value and thus interchangeable. Non-fungible is the opposite with two coins while being made similar are different; an example of this can be between a coin held by the lady down the street and a Bitcoin held by Brad Pitt, which do you think people will prefer? A block refers to a block of data, generally consisting of transactions, used on the blockchain. This block starts with a # that links it to the block just before it, and that block only, on the chain; it also finishes with another # that will link it to the next block. Perpetual contracts are a type of financial instrument that allow you to profit from both bear and bull markets. You need to choose a direction when entering a trade and would profit when the market goes that way. This concludes our first editions of the top words you must know when trading cryptocurrencies. We hope you learned a lot, enjoyed reading and stay tuned for more great content from Bybit.